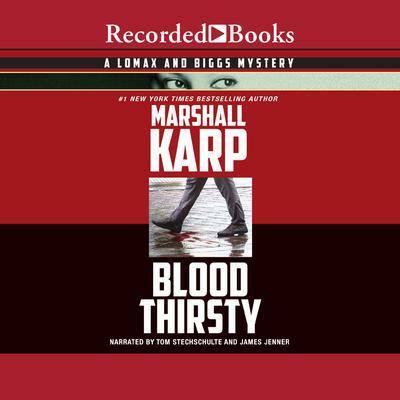 Acclaimed television writer Marshall Karp has been lauded for his Mike Lomax and Terry Biggs mysteries, including The Rabbit Factory. These two contentious friends investigate Hollywood homicides that no one else will touch. In their second teaming, Lomax and Biggs are on the trail of a killer who knocked off one of the most despised men in the movie industry. There's only one problem-the lead suspect just got plugged as well.